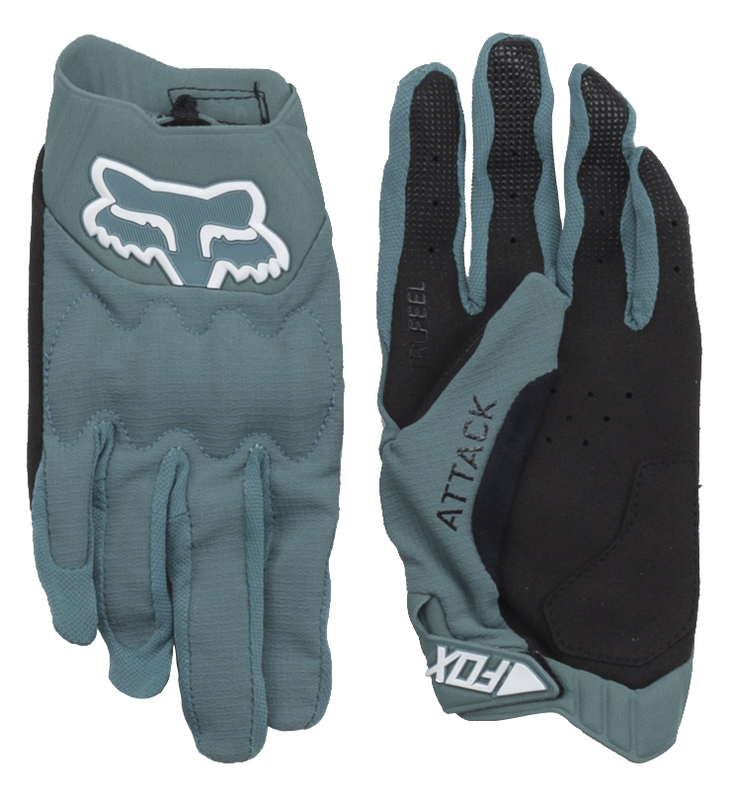 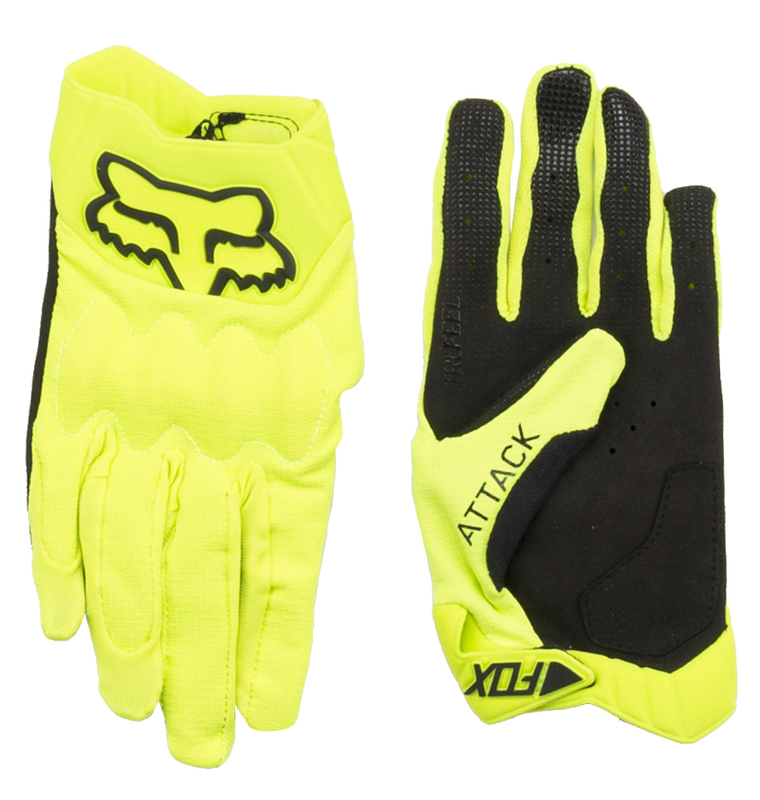 With a minimalist aesthetic, Fox’s new Attack Glove gives you everything you need and nothing you don’t. 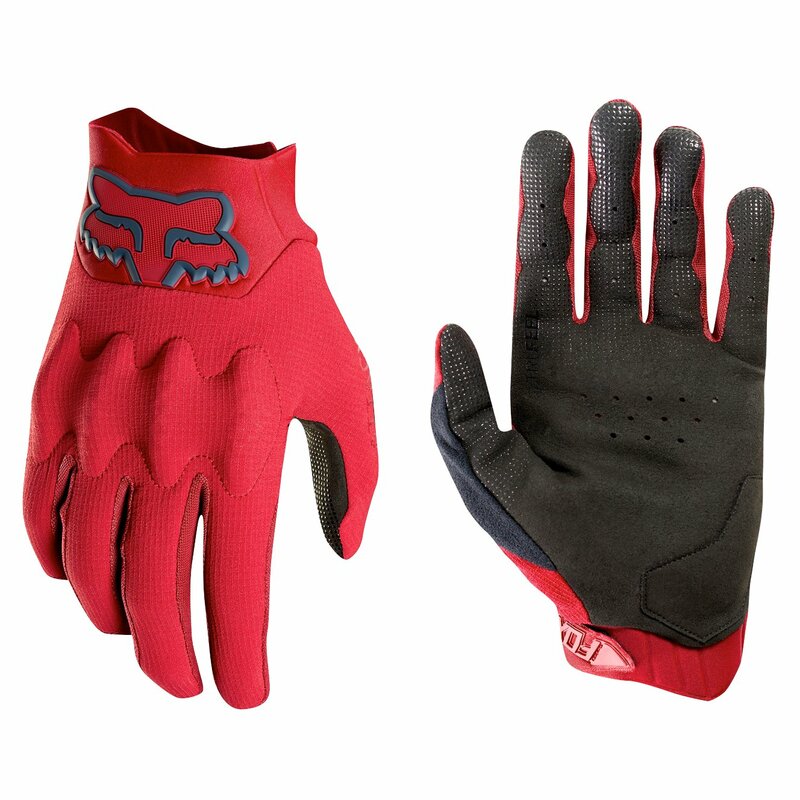 A highly breathable and grippy Cool-Skin palm gives you an awesome, natural feel of the bars, and the super lightweight and breathable top that keeps your hands cool. 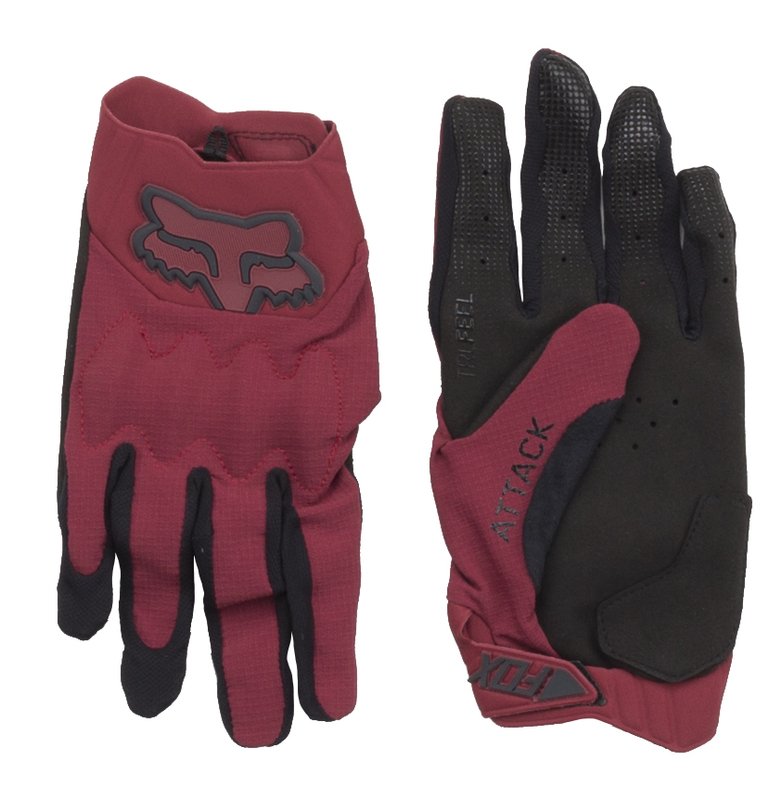 The slip-on cuff-less design makes them easy to put on and take off, and saves weight in the process.